This year’s Head of Indian Creek Invitational was nothing short of a success! 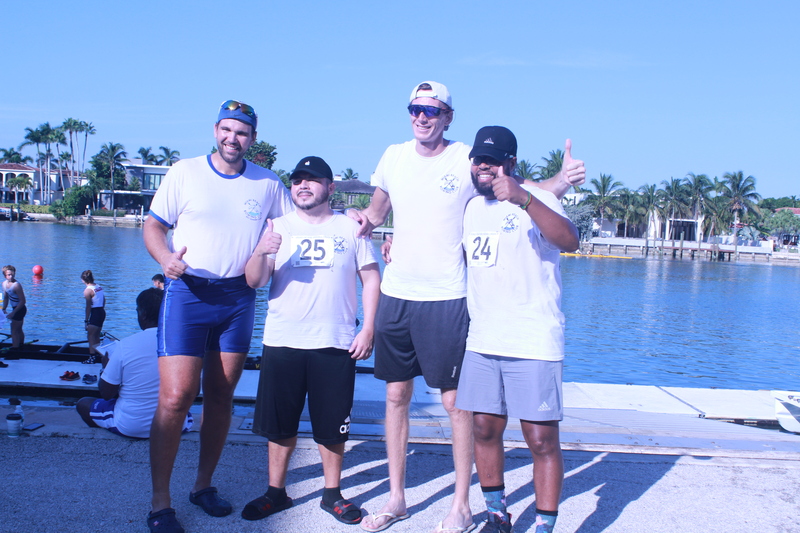 Our Juniors, Masters, local Clubs and Universities all had a blast rowing on our lovely Indian Creek. Check out the PHOTOS and spot your rower!